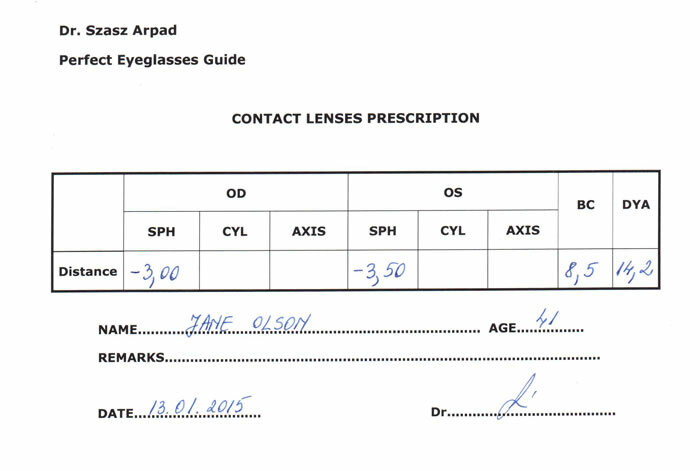 Before getting contact lenses, take a screening exam with an optometrist from an optician. 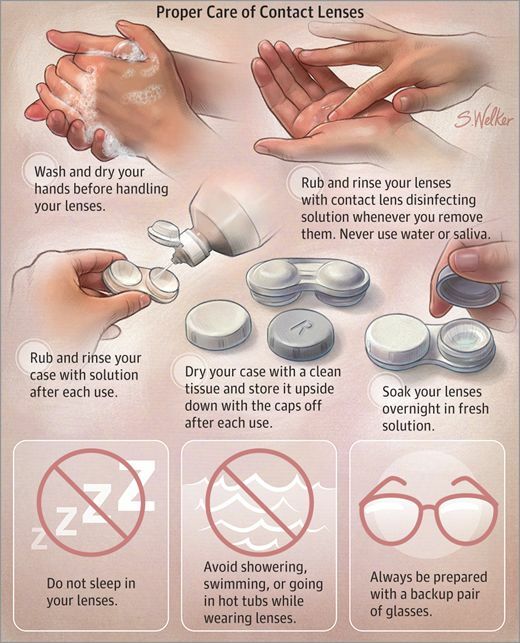 Above all, to know if your vision problems can be solved using a pair of contact lenses. 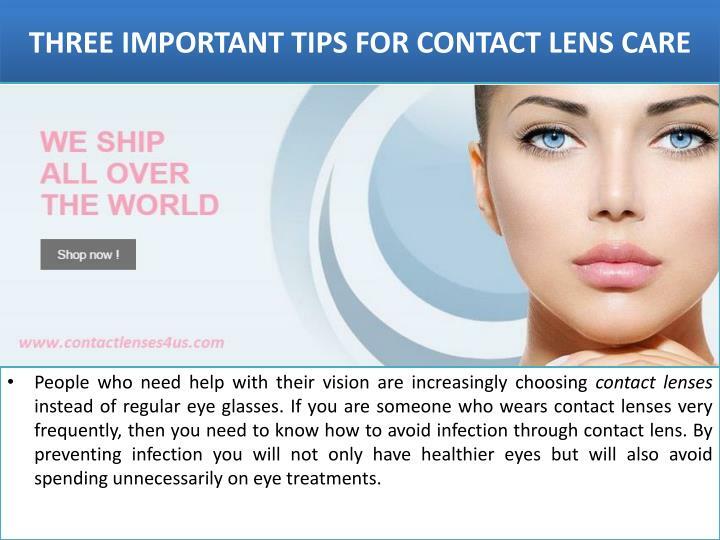 Only after that can you start thinking about buying contact lenses. 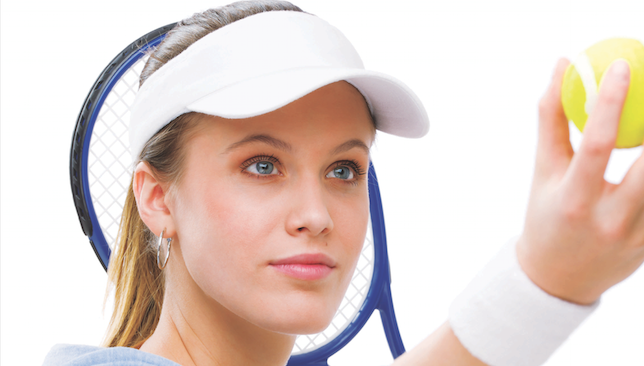 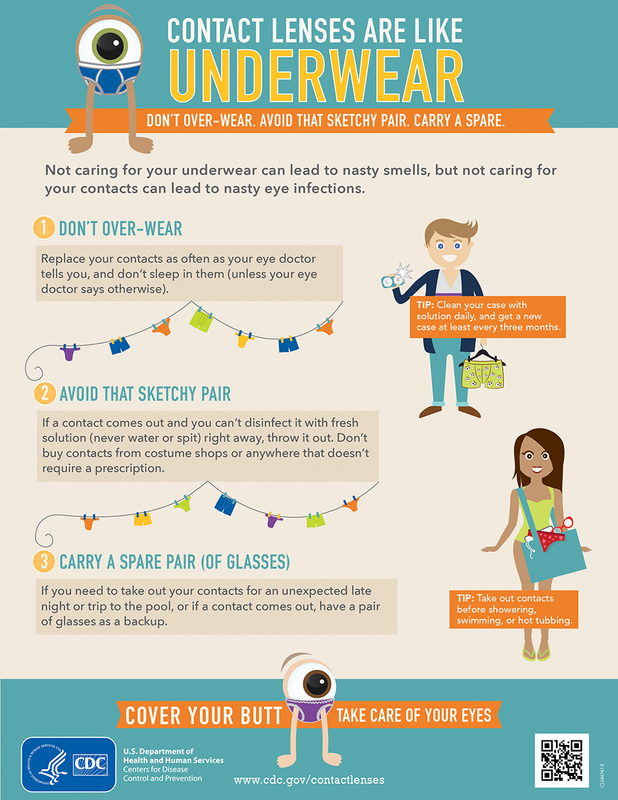 What to consider when buying contact lenses? 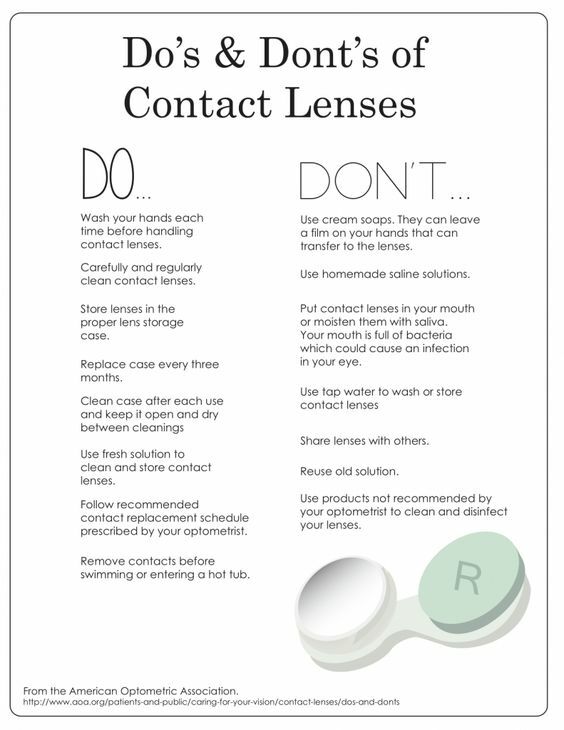 Once you know your prescription and confirm that you can even wear contact lenses, you should ask your optometrist for the best type of lenses for your specific case: soft or hard contact lenses, disposable lenses, monthly or long-lasting lenses. 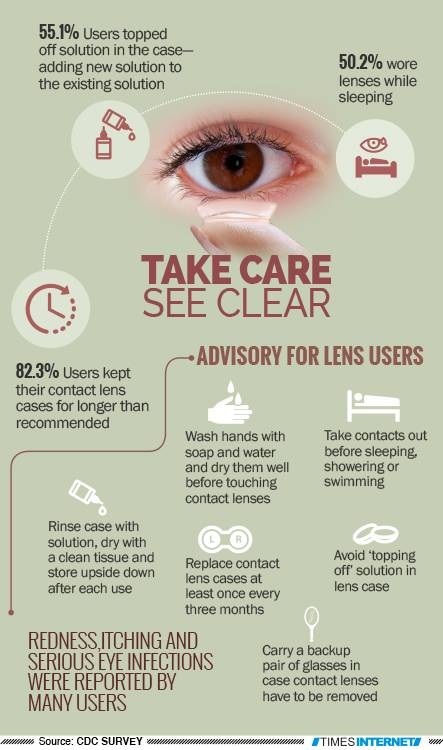 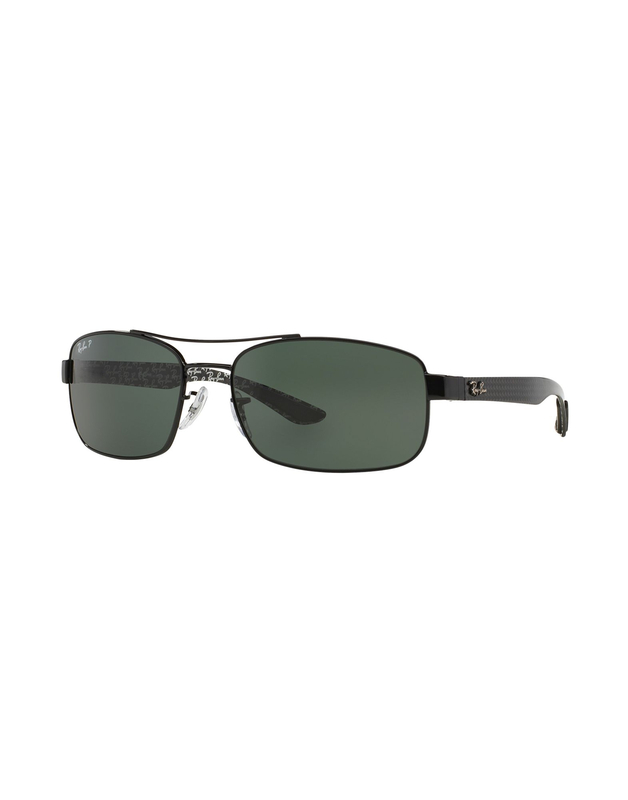 After knowing all this information, you should advise on the precautions to take with the lenses.You should know what care you should take to keep your lenses from scratching or damaging.This is essential so you do not have to buy new ones in a short time. 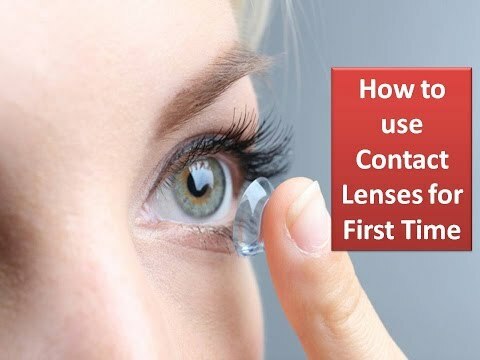 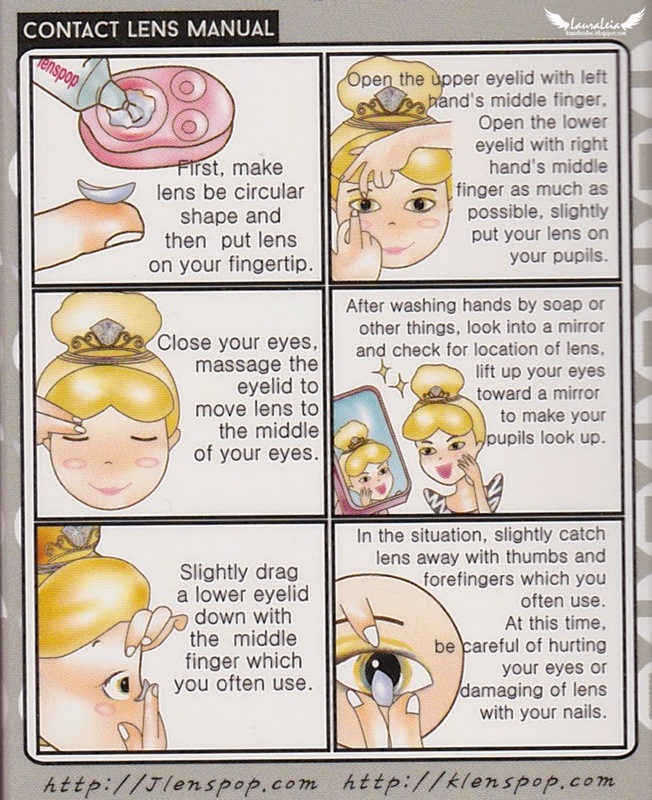 Where to buy quality contact lenses? 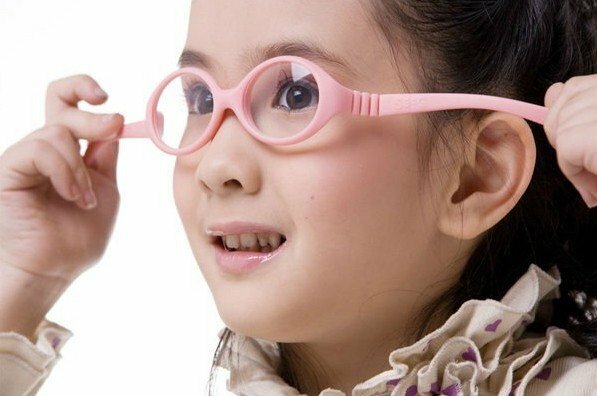 The next step is to find the best optics to buy quality and good quality contact lenses.There are several optics scattered throughout the country today, so it may not be an easy task to choose the most appropriate one. 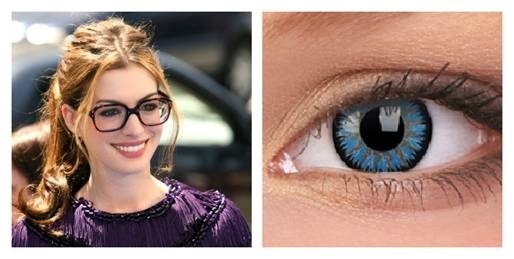 The Glass Industry has optics in Barreiro , Montijo and Seixal and is already a reference for those who want to buy contact lenses in those places.In addition to a wide range of products, the Glass Industry also offers professional service and excellent value for money in all the brands it markets.